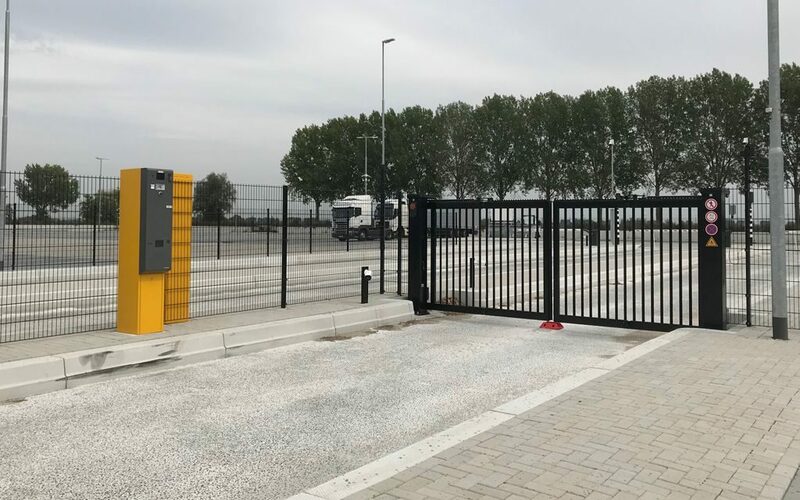 Truckparking Duiven safe and secure truck parking area (SSTPA & TAPA Certified) is fenced and offers the following set of security requirements; video surveillance (CCTV), flood light. Besides security, this truck parking location offers you several facilities to enhance your comfort and stay. To ensure you and fellow truck drivers have a good and safe quality rest along highway A12 / E35 in the Netherlands. Located near the Dutch and German border. Truckparking Duiven is located near the Rhine-Alpine corridor, which is part of the Trans-European Transport Networks (TEN-T). Find here all the details regarding Truckparking Duiven. Be ahead of the crowd and book your parking spot. A secure and bookable truck parking location near Arnhem and Duiven. Simply Book your parking spot via the Truck Parking Europe app.